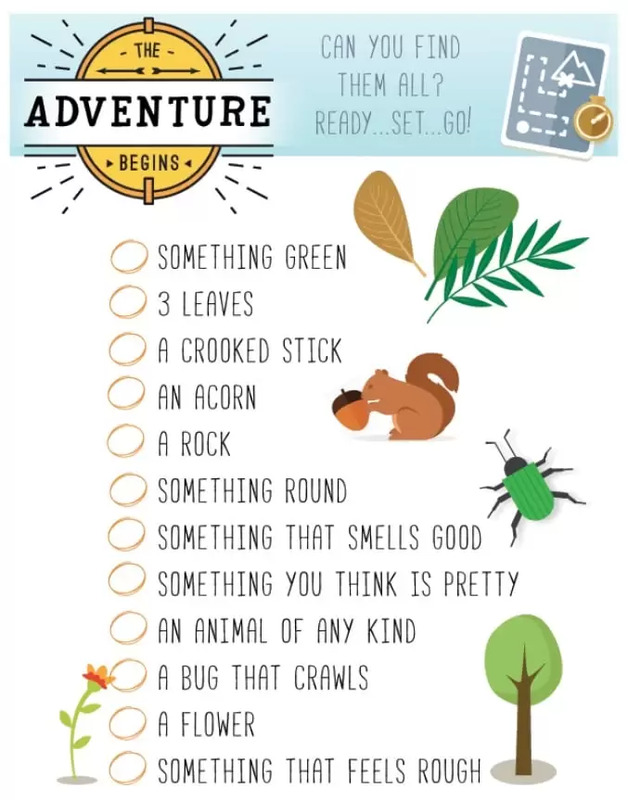 Super fun nature scavenger hunt free printable below! 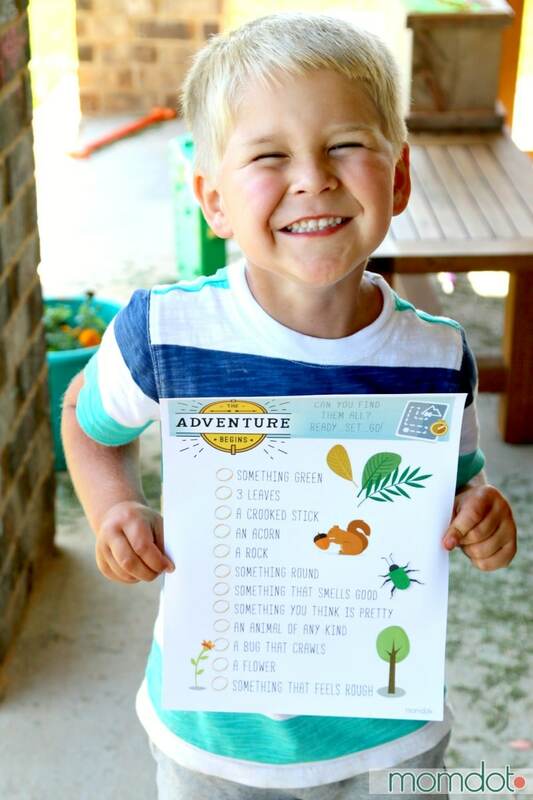 With summer just a hop, skip, and jump away, get your kids excited about a backyard adventure, camping trip, or camping themed birthday party with this one of a kind FREE PRINTABLE! 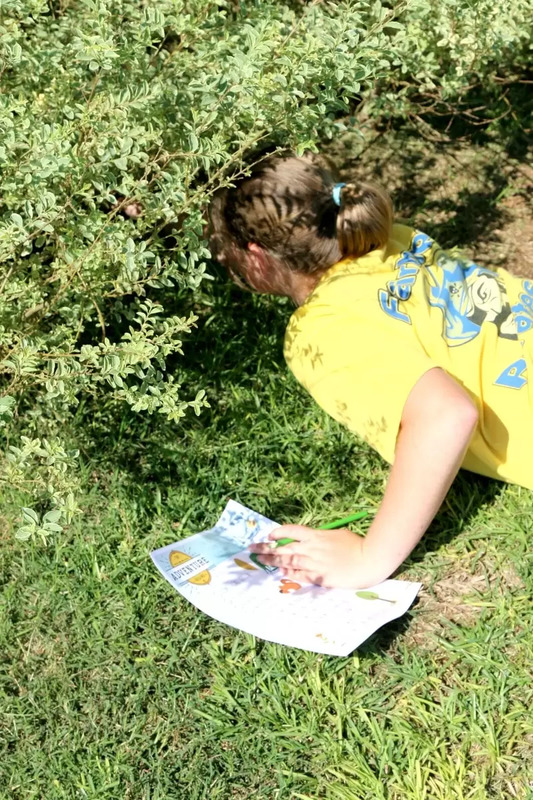 DOWNLOAD SCAVENGER HUNT HERE <<<<<<- You can print off by clicking this link. Printable quality is largely dependent on the printer you use. This printable PDF file is high quality, but if you want your images to print sharp, must be printed on a laser printer on cardstock. Now, let’s be honest, when handing things to a child, does it really matter? Probably not when it comes to a scavenger hunt. But since many people ask, I thought I would mention. 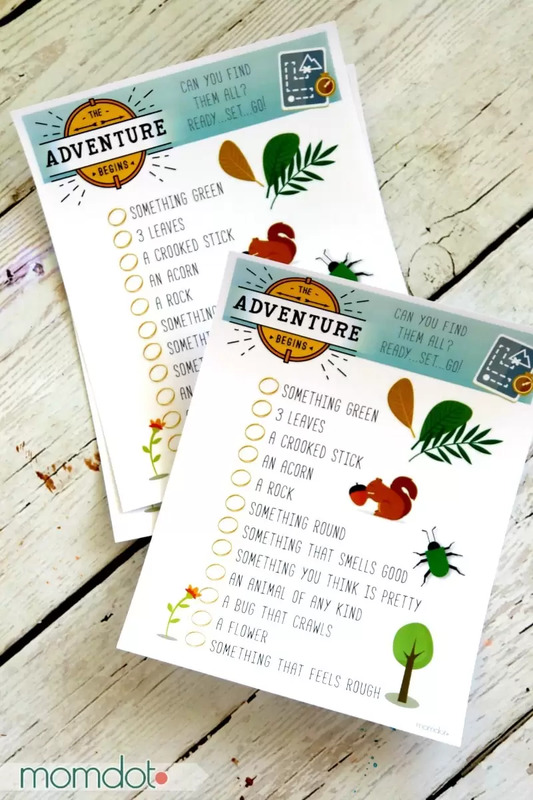 This scavenger hunt printable also belongs to a larger Camping birthday party set that I have and will be sharing on the site! I will be linking up each download so you can combine to make a perfect camping birthday. 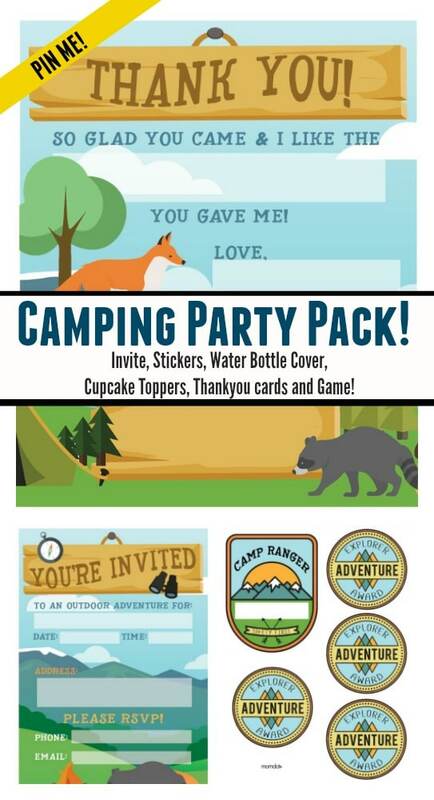 Stay tuned for the release of ALL my camping Printable party pack! I have Birthday Party Invites, Thank you cards, Water bottle covers, stickers, cupcake toppers and of course this game. Its perfect for a camping themed birthday this summer.